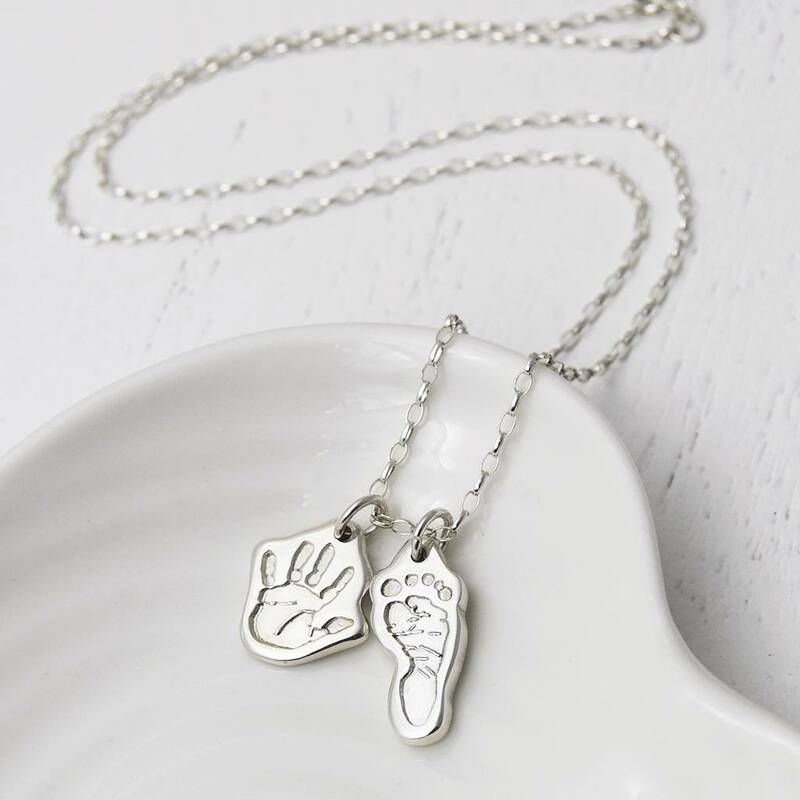 A super-cute silver handprint and footprint necklace, capturing your little one's own unique handprint and footprint forever. Choose to feature a hand and a footprint charm, or two hands or two feet - the choice is yours. Each charm can be further personalised with a name or date engraved on the back. The two charms hang gracefully on an adjustable length sterling silver belcher chain. 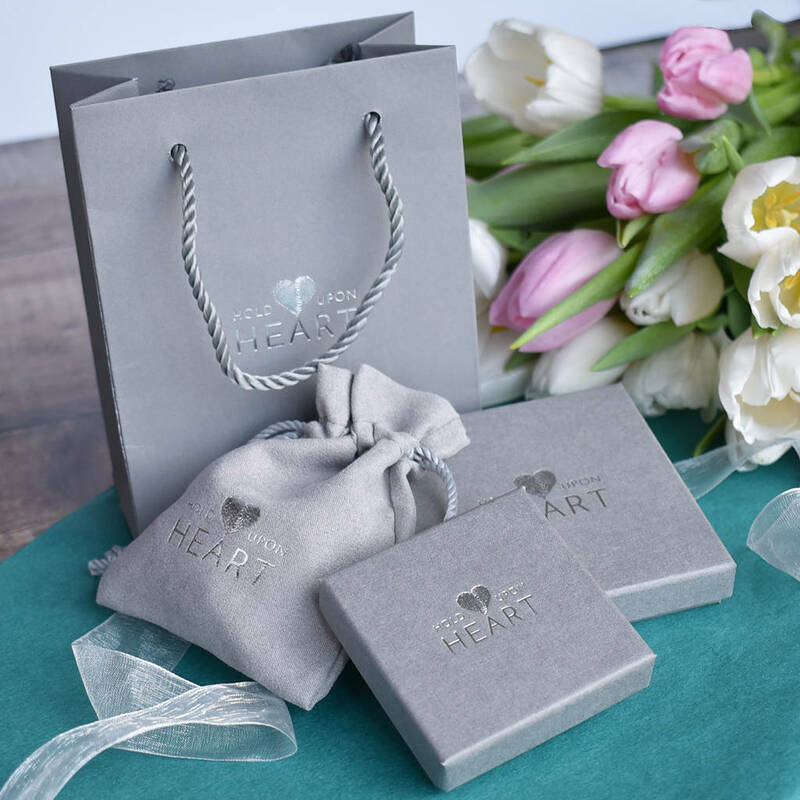 A truly unique personalised gift for her, the necklace arrives beautifully presented in a gift box, complete with a complimentary polish cloth. Charms measure approx. 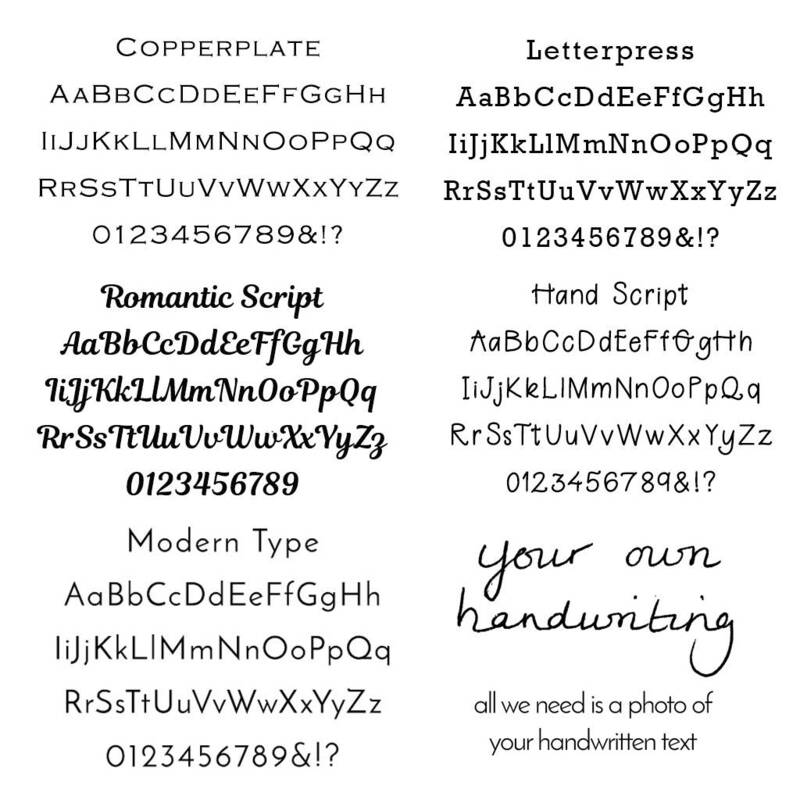 (h) 16mm (w) varies according to print (d) 2mm. Complete with a 18" (46cm) chain, with an adjuster at 16" (41cm). Unless the tracked express delivery service is selected, this item will be sent by recorded delivery, and will usually arrive within 3 days of dispatch. A signature will be required upon receipt. 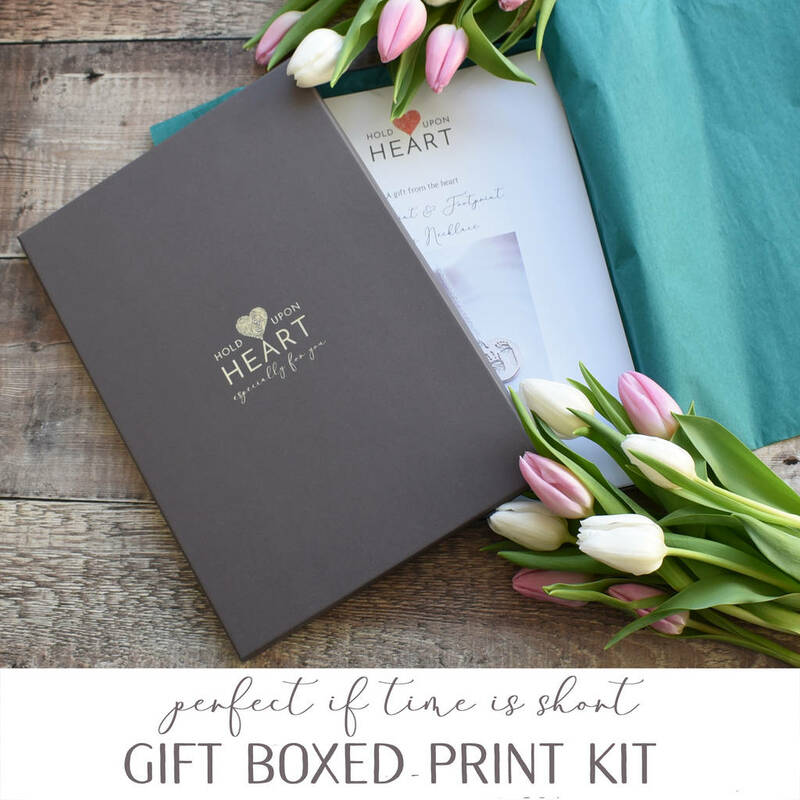 If selected, print kits are sent by 1st class post and should be delivered within 3 working days of acceptance of your order.